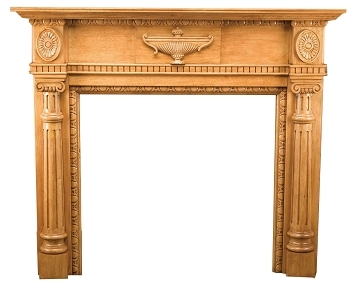 Small mantels or "London Style" mantels were standardized in London in the latter 1800's to provide a simple design and building formula for coal burning fireplaces. 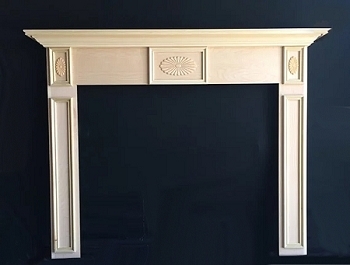 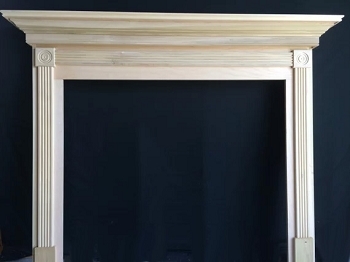 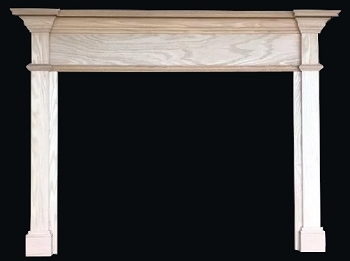 The ideal size for the mantel was deemed to have a 36" square opening. 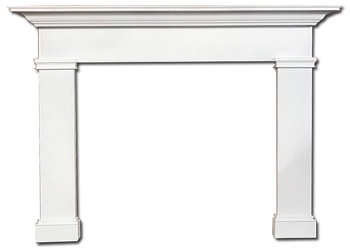 This provides the minimum required 6" side clearances from the fireplace opening on a fireplace that is 24" wide or smaller, and the required 8" clearance from the top of the fireplace opening that is 28" tall or less. 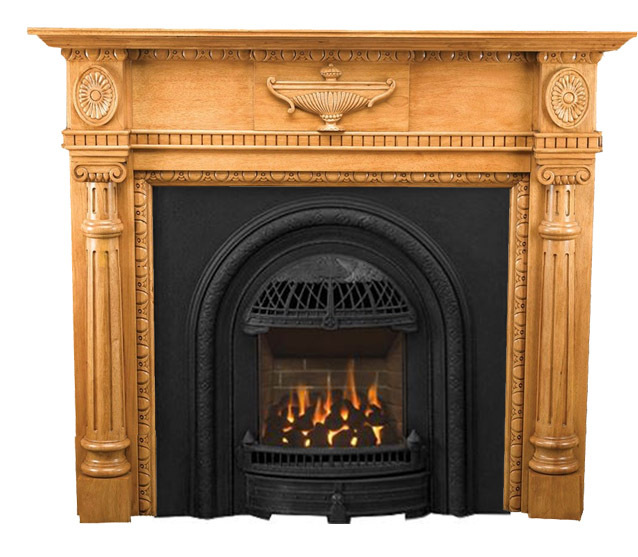 As America sought to follow the trend-setting Londoners of the day, many latter Victorian era fireplaces in the US - from approximately 1880 to the 1930's - followed this design guideline. 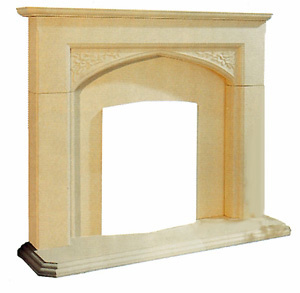 Traditional fireplaces in London still use these dimensions for fireplaces and mantels, so they are still available from other parts of the world. 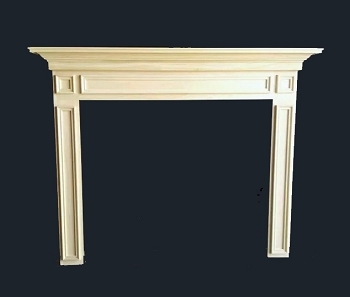 We deal with a select base of suppliers to bring you high quality small "London Style" mantels today, which fit both vintage fireplaces found in old homes as well as working perfectly with many of our small gas fireplaces. 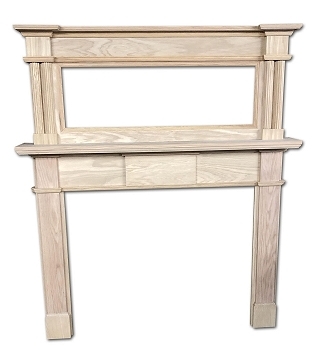 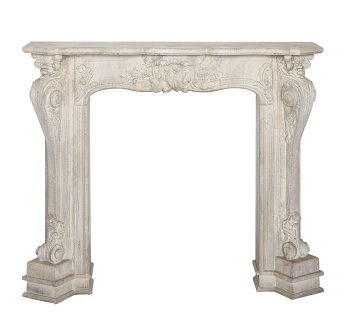 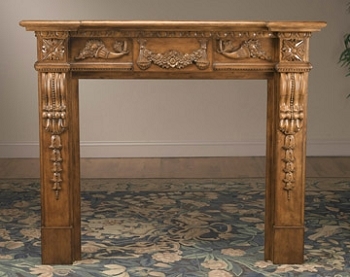 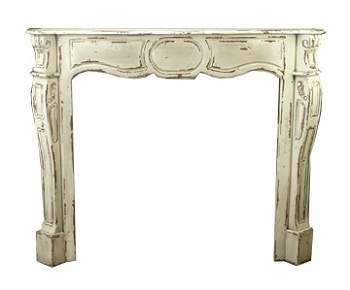 Enjoy our selection of mantels available in marble, wood, stone, cast iron and more.